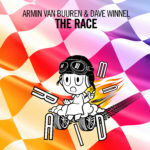 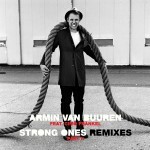 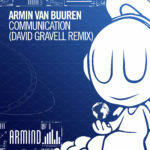 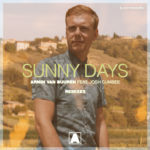 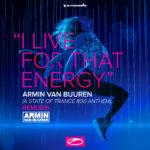 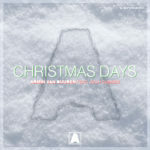 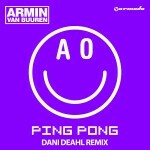 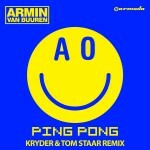 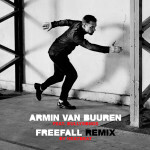 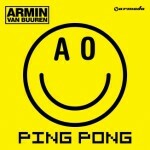 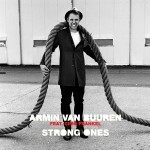 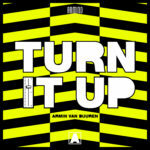 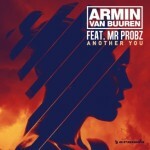 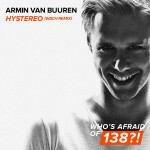 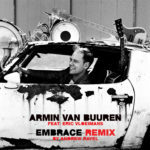 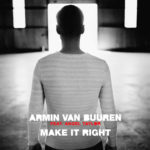 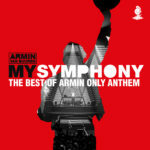 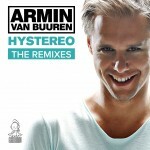 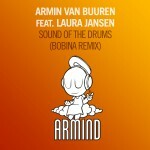 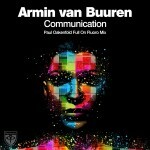 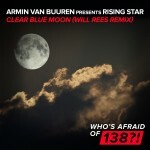 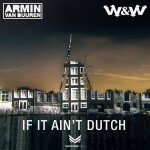 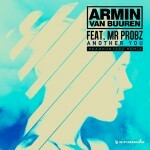 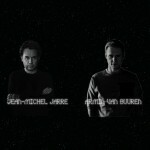 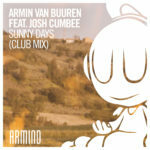 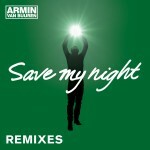 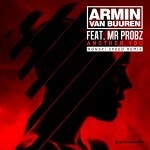 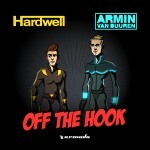 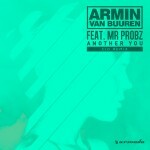 The year 2010 brings a great challenge to Dutch DJ/producer Armin van Buuren. 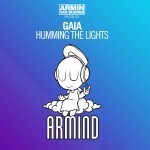 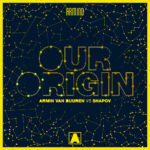 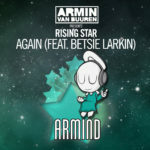 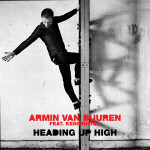 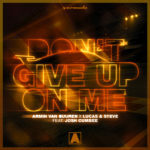 Encouraged by his three-year status as the number one DJ in the critically acclaimed DJ Mag Top 100, the ‘Gouden Harp’ distinction he received in March, two international Dance Music Awards -amongst one for ‘Best Global DJ’ – and of course the millions of music lovers and fans who party tirelessly during his many gigs, Armin keeps on going. 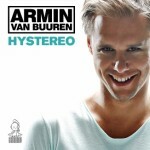 Unstoppable and on the way to his fourth artist album. 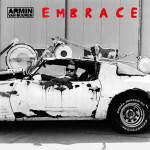 After ‘76’, ‘Shivers’ and ‘Imagine’, September 10th is the date when the successor, ‘Mirage’ will finally be revealed. A foretaste of this new album, is the very first single: ‘Full Focus’. 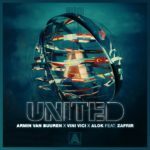 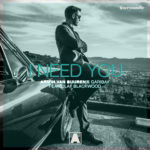 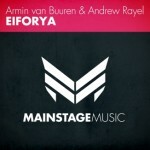 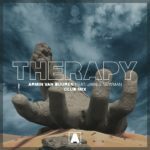 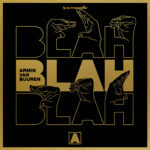 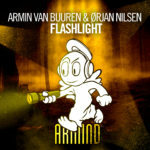 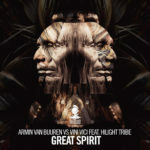 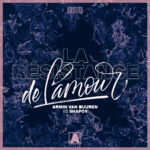 After singles ‘Gaia – Tuvan’ and ‘Broken Tonight’ with VanVelzen, Armin returns to the core with ‘Full Focus’: his own sound and instrumental power. 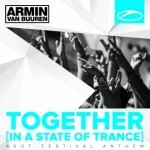 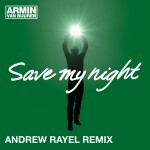 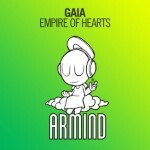 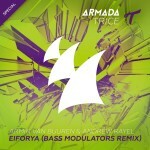 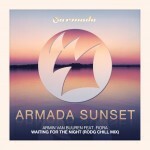 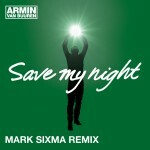 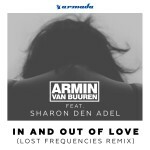 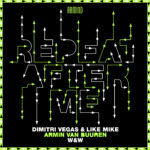 The result is a banging trance track with a classical touch, techy effects and a strong feel for drama. 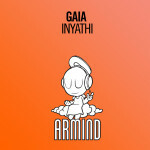 Months and months of work, in between his many travels, have been put into this disk. 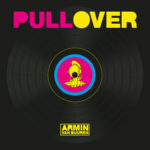 And that’s definitely showing, ‘Full Focus’ is a crowd’s record, a highlight and encore at the many festivals, clubs and events Armin will be playing at this summer. 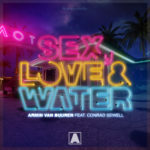 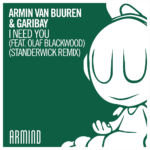 After its exclusive release it became a Top 10 charter in the iTunes Dance Charts, and is still there in the many countries it’s been released so far. 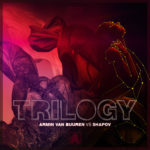 The ‘Full Focus’ package is completed with several must-have remixes and original interpretations by some of the best producers in dance-land. 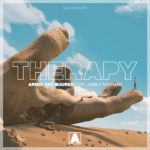 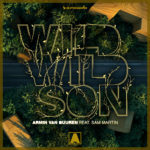 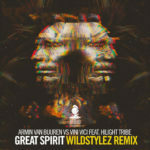 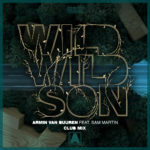 John O’Callaghan, the number one Irish DJ/producer, gave a really deep techno-feel to the record, as where mister ‘Boombox’, UK producer Ali Wilson, remained on the housy, groovy side of it. 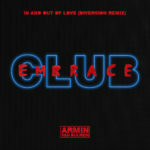 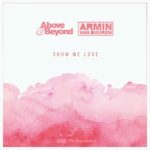 Dutch talent Ummet Ozcan, ever on the rise of becoming the next big thing in tech-trance, makes you feel ‘Full Focus’ with an emotional interpretation, driven by strings and all the necessary components to get the hands in the air and the eyes closed for a trippy ride into trance.